$50 Unlocking Fee on a $500 Phone? If you’ve been dying to get your phone unlocked, then I have great news for you. The fees that most services providers would charge to unlock your device is now being banned by the CRTC. The Canadian Radio and Television Corporation announced in June that the fee, considered by many to be the reason most people cannot leave their service providers is going to be banned as of December 1, 2017. The future for Canadian smartphone owners seems bright! So all new devices will now be sold, completely unlocked. What does this mean for you as a consumer? I’ve done the digging for you. To start, lets look at how we got here. Is iPhone 8 Worth the Upgrade? 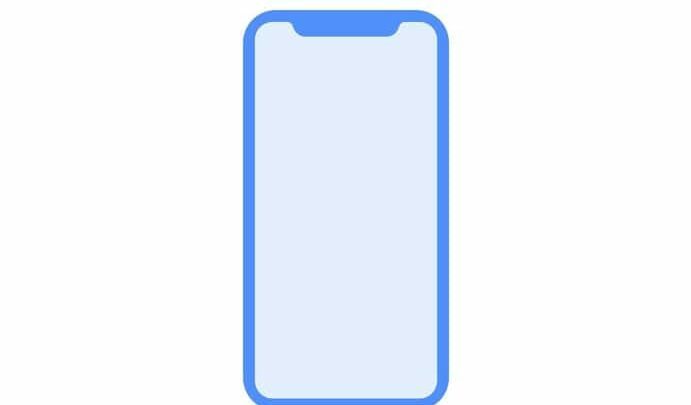 If you’re an Apple fan like myself, then I’m sure by now you’ve already heard the news regarding Apple’s new iPhone 8 release in September. However, if you are an Apple fan then I’m sure you already own an iPhone, which leads to next the question, is the iPhone 8 worth it? Ever since I got my first phone, I’ve been hooked onto Apple products from the beginning. I started off with an iPhone 4 and have been using my iPhone 6 for the last 2 and a half years. I have no complaints since most Apple products generally have a lifetime of about 3-4 years. However, many people update once Apple releases new phones since older models generally become outdated.